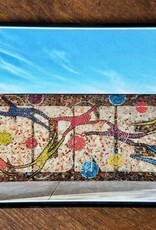 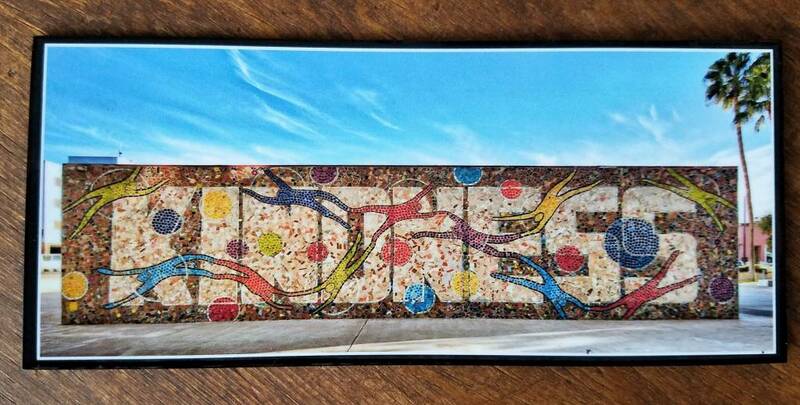 Our Kindness Mural magnet shows a photo, taken by Larry Hanelin, of the huge mosaic mural across the street from our Downtown Tucson studio. 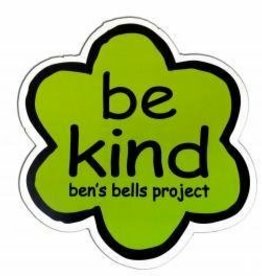 It's a great way to show kindness on any magnet-friendly metal surface. 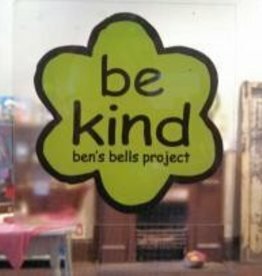 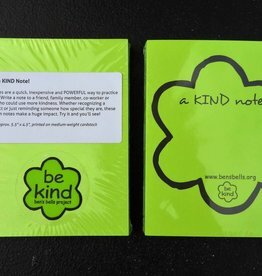 Our interior window cling is an easy-to-apply and repositionable way to share the "be kind" message.